On Sale Now! 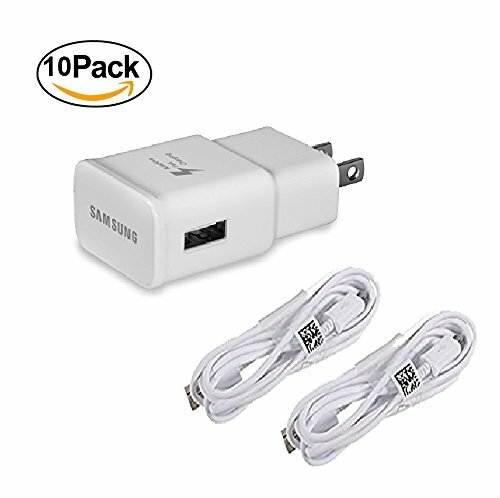 Save 5% on the 10 Pack Original Samsung Fast Charging Adapter Travel Charger + (2) 5 foot Micro USB Data Cables - White by Samsung at All Company Mobiles. MPN: EP-TA20JWEX1+ECB-DU4EWEX2/10PK. Hurry! Limited time offer. Offer valid only while supplies last.